Our most important goal is to help speech and language impaired children to lead productive and enjoyable lives and to train and provide support to families in their quest to help their children. 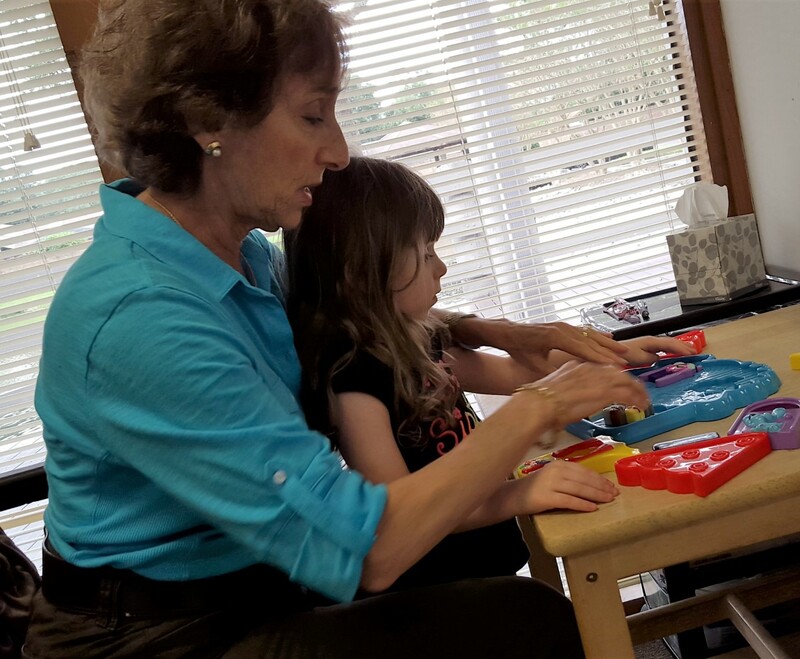 Gildar and Associates specializes in providing speech and language therapy to the pediatric population. After an evaluation by a qualified speech pathologist to diagnosis your child’s speech and language issues, we establish our goals of treatment. Parents are an integral part of this treatment so keeping them informed of techniques and strategies used in the therapy session is critical in providing ways to implement the goals at home.